Please do not take down the video if there is any Copyright issue. If you have any problem with this content being uploaded please contact for removal. Will response immediately. Filmy React Channel Make Reaction & Review Videos. Hi world, we made this special video due to Deepavali. 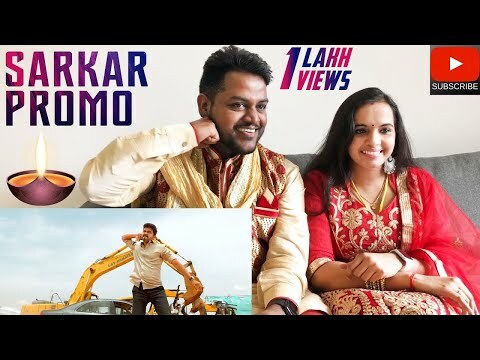 Enjoy our reaction for Sarkar Promos! Happy Sarkar Deepavali Everyone!